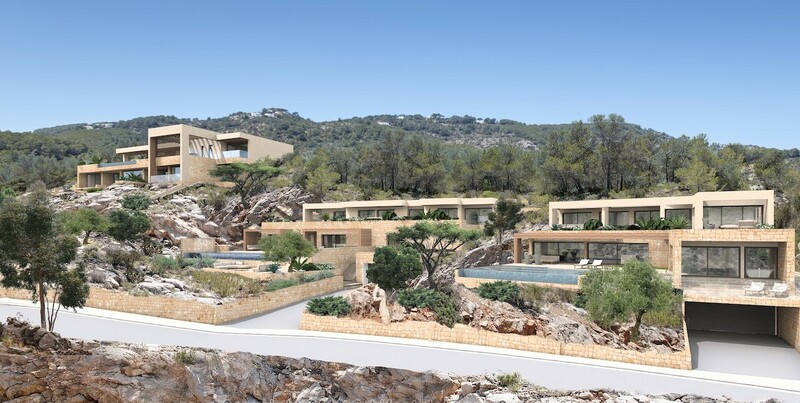 The two urban plots in San Miquel with fantastic sea views and walking distance to the sea will be sold with licence. The first Plot with 1700m2 and 915m2 cost 1365000,- good views. 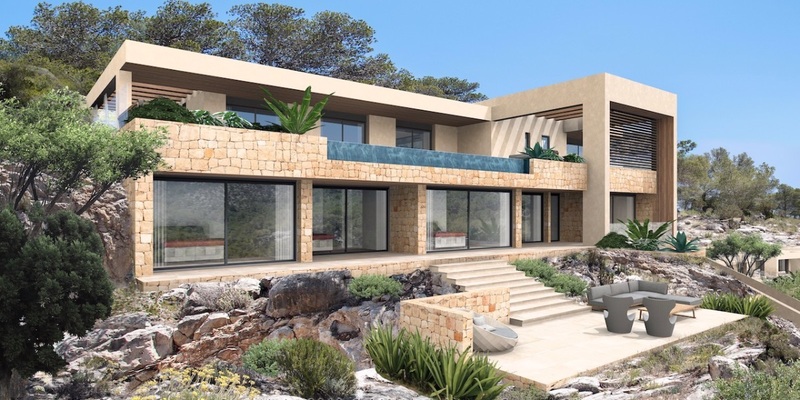 The second Plot with 1700m2 and 851m2 very nice views.